– In 1989, Siemens restructured its lighting business, Osram, to operate independently. Later in 2013, Siemens listed it on public stock exchanges and sold the majority of its shares; currently holding 18% equity according to the 2016 annual report. – In 1999, Siemens segmented their semiconductor business under the newly named Infineon Technologies AG which was listed on the German and US stock exchanges in 2000. 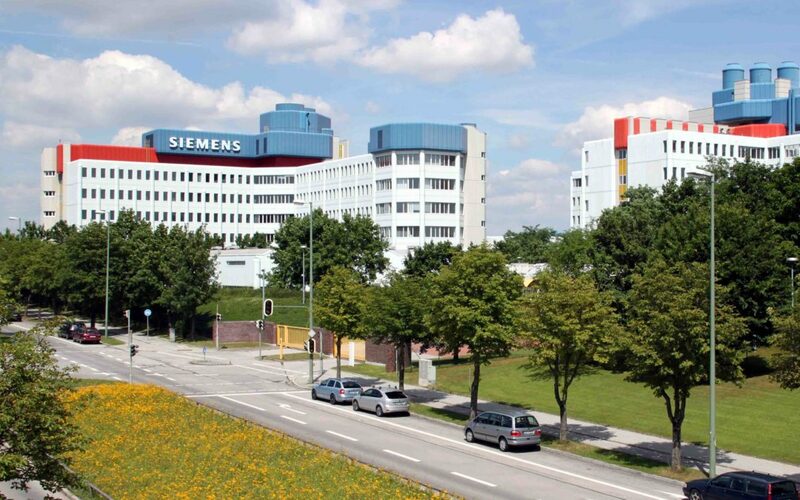 Six years later, Siemens sold the remainder of its shares in the company, finalizing the divestment of Infineon. PTR believes the announcement about the Mechanical Drives division essentially kickstarts a spin-off process. Based on the examples above, it is not expected to be a quick severance of the Mechanical Drives group from Siemens AG but rather a process spread over several years. This move indicates that Siemens may see potential risks ahead for the Mechanical Drives unit over the next several years, perhaps related to increased competition in the coupling and gearbox markets from direct-drive solutions or alternative low-cost suppliers in Asia. PTR believes mechanical components will play an increasingly integral role within energy efficiency for industrial systems and is poised for growth over the next several years. PTR predicts that efficiency regulation, such as Energy-related Products (ErP) directive in Europe or NEMA’s Premium Efficiency standard in the US, will evolve to include requirements at a system level rather than the components of machinery. This shift towards a system-level focus will increase demand for ‘energy efficient’ mechanical components to be paired with the IE3+ motors, further increasing the demand for high-end couplings and gearboxes.